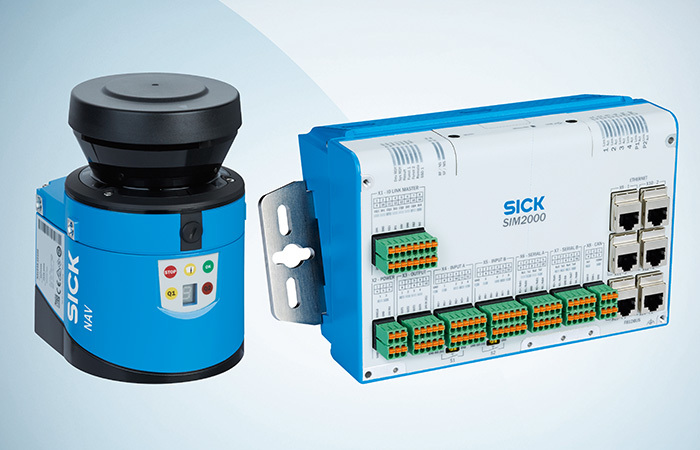 SICK has unveiled the MAX48 linear encoder, an innovative solution for integrated position-measurement in hydraulic cylinders that delivers space-saving, operating-cost and maintenance gains in the design and operation of hydraulic mobile machinery and cranes. The MAX48 is SICK’s first linear absolute encoder to harness the proven advantages of magnetostriction. SICK has achieved a significantly-longer usable piston stroke length within the tight space of a standard-sized hydraulic cylinder, as well as expanding the amount of operating data that can be monitored in real time and recorded for later analysis. “The hydraulic cylinder is the workhorse of hydraulic and mechanical machinery and the MAX48 offers important progress in design and operation of machines like agricultural and construction vehicles, cranes and garbage trucks, especially where semi- or fully automated operation is envisaged,” explains Darren Pratt, SICK’s UK product manager for encoders. “With a shorter head installation depth and damping zone, the MAX48 could deliver up to 10% more operating travel at the popular 300-400mm stroke range. So, hydraulic cylinder manufacturers can offer their OEM customers significant space-saving design advantages compared with cylinders using other measurement devices, as well as providing scope for optimising new machine designs. 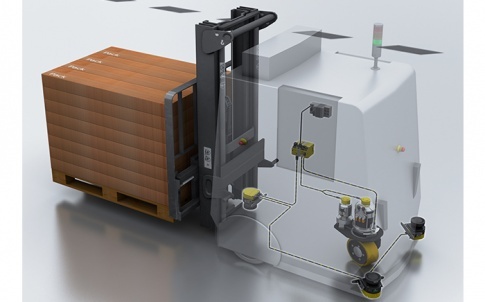 For example, the space-saving benefit could represent a significantly greater useful reach for a hydraulic arm with several cylinders. The SICK MAX48 absolute linear encoder delivers 0.1mm resolution with between 50 and 2,500mm stroke length to ensure precision control. The 48mm-diameter housing of the MAX48 is compatible with existing cylinder designs prepared for encoder assembly, making it easy to install, and is fully EMC compliant for all mobile machinery types. The SICK MAX48 offers integrated digital diagnostics that give operators, OEMs and cylinder manufacturers insight into the condition, service conditions and life expectancy of the cylinders. 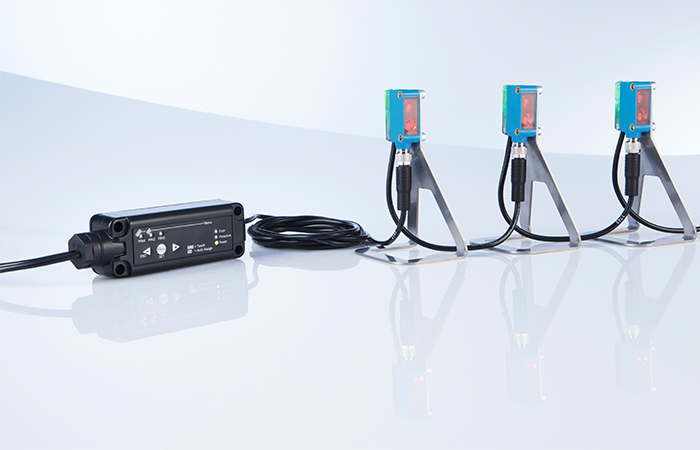 Data includes minimum and maximum temperature, supply voltage, hours of operation and total piston travel distance. The SICK MAX48 features a broad fluid temperature range of -30oC to +95oC with integrated temperature alarm signal and achieves a high level of durability in harsh ambient conditions outside, inside or underground. All popular interface technologies needed for integration into mobile machinery are offered including a selection of analogue outputs, CANopen, SAE J1939 and PWM. The MAX48’s innovative design results in a head depth which is 5mm shorter than competitive models. Similarly, the MAX48’s requirements in the signal damping zone at the far end of the cylinder stoke permit savings of up to 33mm compared to major competitors. This can result in up to 38mm less ‘dead’ space taken for the encoder connection and damping and thus 38mm more usable stroke operation for a given cylinder length. In addition, SICK MAX48 magnet technology eliminates the need for a spacer disk, thus removing an assembly step for cylinder manufacturers, as well as a potential failure point. 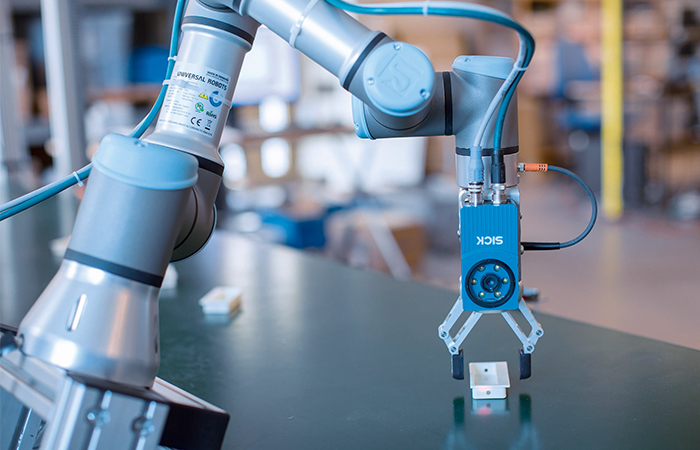 The MAX48 is the first product launch of a newly-formed business unit within SICK’s German operations that has been set up to focus knowledge and experience in designing linear positioning encoders based on magnetostriction. Magnetostriction is a time-of-flight measurement method that works by measuring positional data on hydraulic cylinder stroke length using a permanent magnet, sited on the moving cylinder rod. 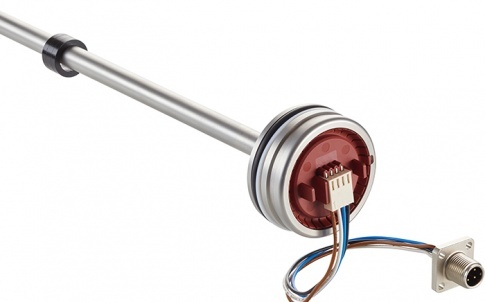 The magnetic field of the piston mounted magnet interacts with the magnetic field created by a current pulse within the encoder rod to generate an ultrasonic pulse. The ultrasonic pulse is detected as a Time of Flight signal proportional to the position of the magnet in the cylinder’s piston. 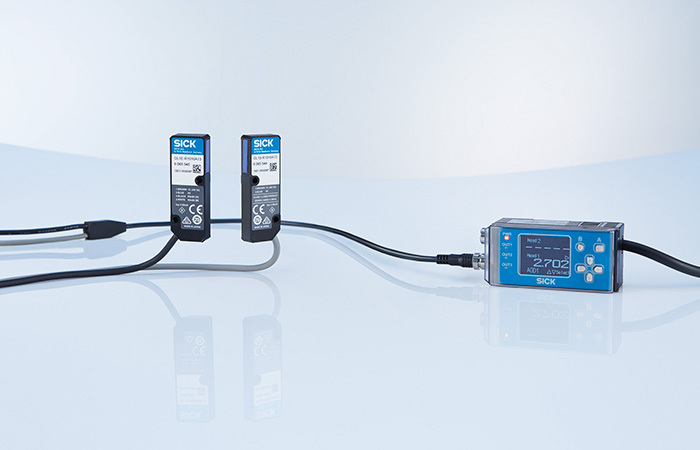 The result is non-contact, interference-free, and maintenance-free measurement with high precision.